It’s been just about a year since the Harvey Weinstein allegations hit the press. Accordingly the #MeToo movement shows no sign of stopping. The shockwaves however, are not just limited to just Hollywood. Sexual harassment has been on the minds of California legislators as well. Sexual harassment prevention training requirements for California employers, evidenced by Senate Bill 1343, changes the requirements. Prior to the passage of SB 1343, state law required that employers with at least 50 employees comply with sexual harassment training. This included providing two hours of sexual harassment training to all supervisory personnel every two years. On September 30, 2018 Governor Brown signed SB 1343. It broadens the scope of the requirement to cover employers with at least five employees. SB 1343 also requires covered employers to provide at least one hour of sexual harassment training to all non-supervisory employees once every two years. 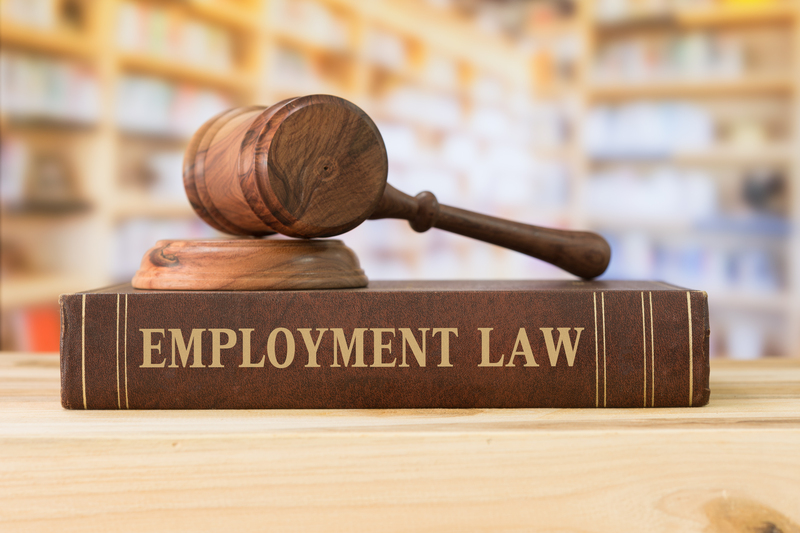 Furthermore, SB 1343 requires employers to provide the requisite training within six months of an employee’s assumption of either a supervisory or non-supervisory position – two hours for supervisory positions and one hour for all other positions. This bill even addresses temporary or seasonal employees. These types of employees must receive sexual harassment prevention training within 30 calendar days after their hire date or within 100 hours worked if the employee will work for less than six months. It’s important for employers to get a jump start on these new training requirements. These new laws go into effect January 1, 2020. Please contact Hackler Flynn & Associates to discuss how we can help you ensure compliance with these new requirements.